Pain at the Back Of The Ankle – Posterior Impingement? Pain at the Back of the Ankle - Posterior Impingement? Pain at the back of the ankle is a big issue for many dancers, and often gets misdiagnosed as Achilles Tendonopathy. In many cases this is not actually the issue, so coming to a correct diagnosis is essential. It is very important to identify this, no matter what structures are affected, to ensure that it does not occur again. 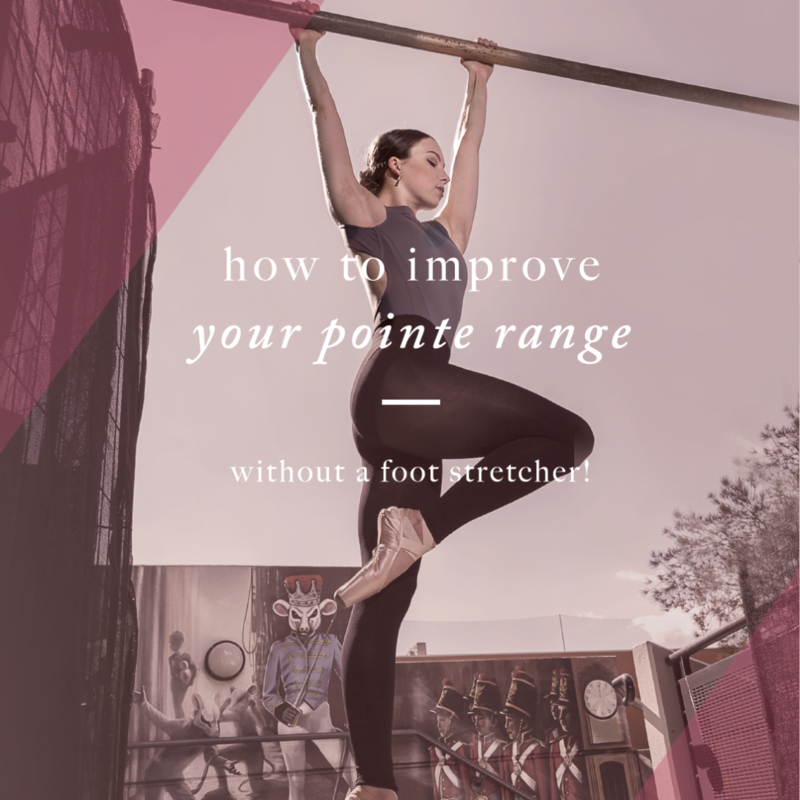 The constant and repetitive demands placed on dancer’s feet, along with training and performing in non-supportive shoes, requires them to have great biomechanics and exceptionally specific control of the muscles that support the foot and ankle. As I have worked with dancers for many years I am acutely aware that it is not enough for dancers to be able to 'do' an exercise. Even more important is how they do it - i.e. the patterning of muscle firing that goes into the performance of the task. Very subtle changes in performance of a seemingly simple step can have huge implications to the long term health of the dancers feet, the development of their bony structure, the stability of the muscle chains further up the leg, and of course injury, especially overuse injuries of the tendons of the muscles in the lower leg, foot and ankle. This is why I spend most of my life on my knees - analysing movement strategies in the foot and ankle - and refining ways of teaching dancers how to correct them! I would also be assessing the mobility of the subtalar joint, compared to the other side. In chronic tendonopathies - I often find that there is a restriction in the accessory glide of this joint, that when treated, makes a huge difference to the dancers point range. 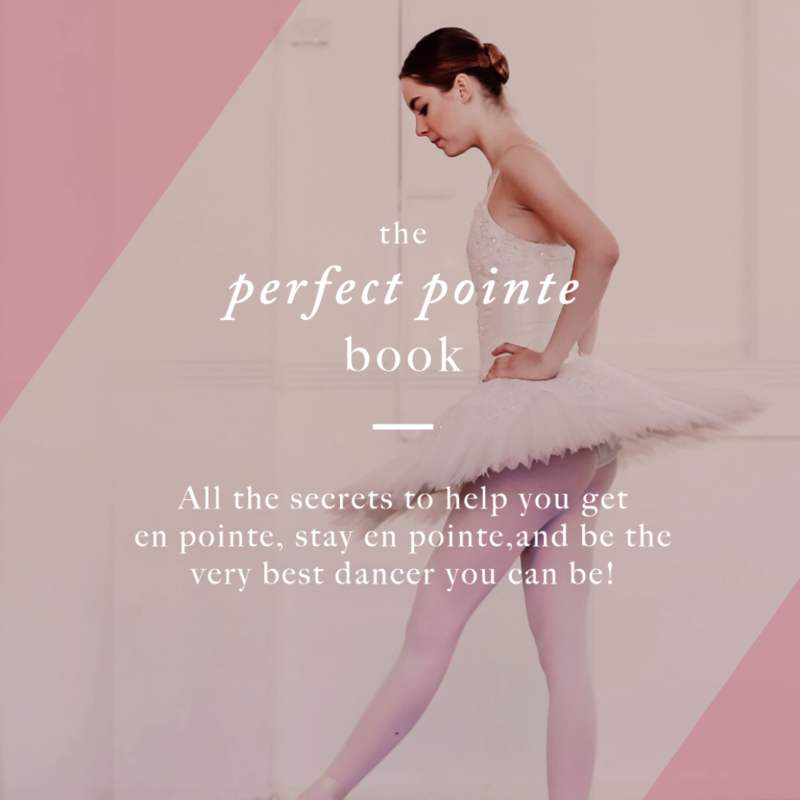 If it is blocked, pointe range can feel restricted, resulting in the dancer 'trying harder' to point their foot, and as a result, overloading the structures around the area. Try stabilising the talus, and testing the rotational and sagital plane glides of the joint. A combination of a lateral glide bringing in a slight rotation in line with the joint surfaces is often very effective. But then, we need to know what to do?? Well known Physiotherapist and researcher Jill Cook, and she made a few very good points about the 2 stage progress of tendonopathies and what to do about them. Much research has demonstrated that most tendon injuries are in fact tendonopathies (degeneration of the tendon) rather than tendonitis (inflammation of the tendon). Therefore, the old treatment of RICE will not be effective on reducing symptoms, however icing can help reduce vascularity in the tendon (as a result of increased sensitisation due to overload) and can help reduce the pain. Tendonopathies usually have 2 stages - and initial sensitisation phase - when it has been overloaded and the cells in the tendon become ' activated' and degradation of the tendon in a more chronic tendonopathy. You will also not get an injury in a tendon, if there is not already an underlying degeneration in the tendon - so her technique definitely needs a look at. The Advanced Foot Control for Dancers Program was created for dancers to help them assess their own feet and ascertain which structures may be affected and what to do about it. So many of the foot and ankle injuries that plague dancers trace back to the simple problem of one muscle not pulling its weight, another taking the strain, and then over time an overuse injury occurring. What I have done to help advanced dancers, teachers and health professional out, is to make the book about the correct function of each muscle for the dancer, and I have then created lots of Injury Reports about all of the common injuries that I get questioned about. These reports outline what the injury is, how it occurs, how to treat it, and how to stop it from coming back.